WORK | Just finished the identity for a new pizza restaurant in Trondheim. 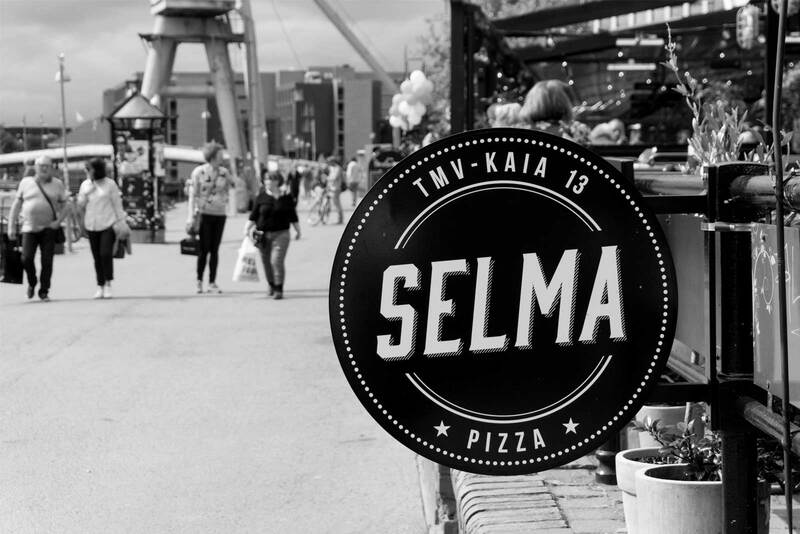 Selma offers pizzas made of organic ingredients and natural sourdough culture from Morten Schakenda and his bakery in Lom. They are baked in a genuine way in a wood fired oven. See more from the Selma identity.